In his 200th show this week, Jamie Cullum's special guest is one of his favourite jazz musicians, the American jazz pianist Brad Mehldau. Brad talks to Jamie about studying in New York and getting into jazz listening to Oscar Peterson and Joe Pass. He also talks about putting together and working with his trio and making the influential album Largo with Jon Brion. 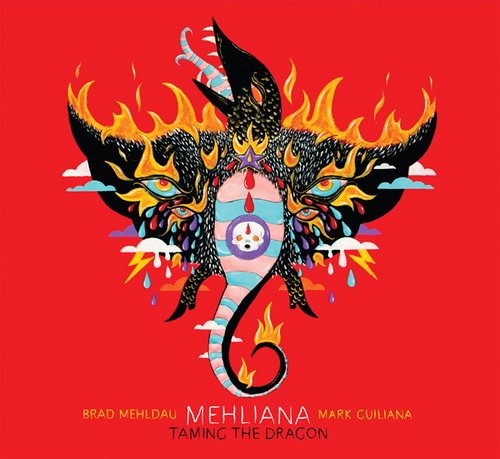 Brad also discusses his latest project Mehliana together with drummer Mark Guiliana. Jamie also showcases his love for all types of jazz and music rooted in jazz, representing new music from around the world.